Recently Many users asked questions that Outlook 2016 is automatically sending blank emails (no content in message body). While the error was not limited to senders, user also received the Blank e-mails in their Outlook Account. This may be due to malware or virus in the system or Outlook settings are not correctly configured. 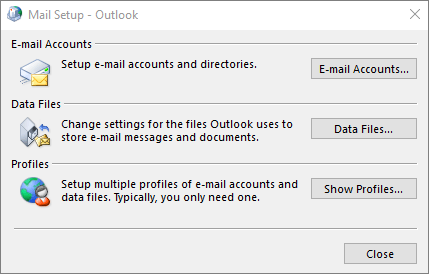 Here are steps by which one can solve Outlook Sending Blank E-mails error. 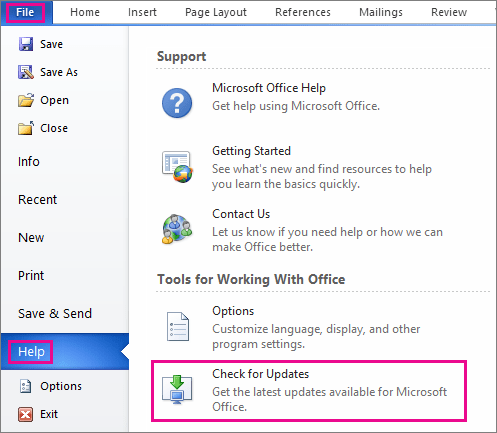 As soon as the update will complete the Outlook sending blank e-mail will be solved. You can now send messages normally from Outlook account.